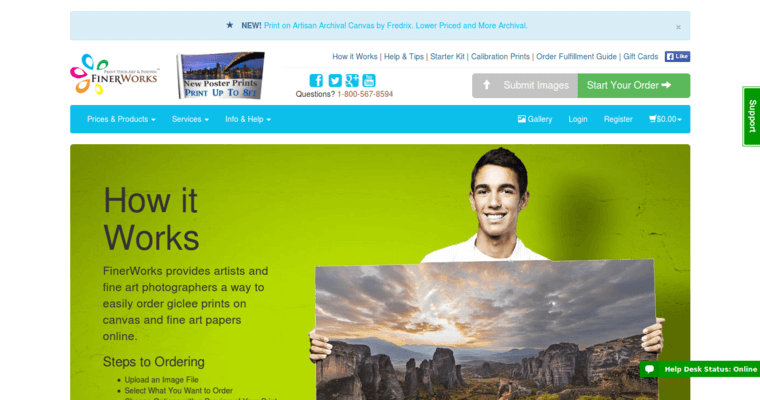 Finer Works is an innovative Giclee Print Firm that specializes in offering creative business people the ability to purchase art products online. 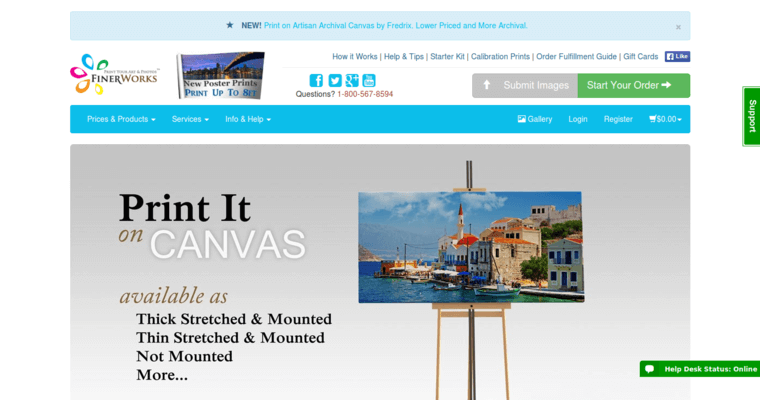 Whether you're interested in canvas prints, fine art papers, wood prints, or folded cards, we have exactly what you're looking for. Over the years, we've developed the extensive industry experience and knowledge necessary to quickly recognize and respond to the unique needs of each client we serve. And as a result of our long-standing presence in the dynamic print sector, we've come to understand that maintaining a highly personal, customer-centered methodology is the key to attaining 100% client satisfaction. 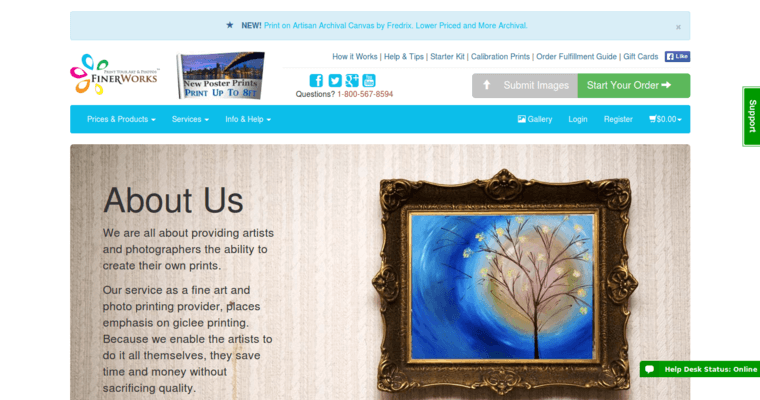 Moreover, we understand that our clients are generally on a budget. For this reason, we're pleased to feature a wide variety of wonderful money-saving mechanisms. For example, those who order in bulk pay less for their products. Choose Finer Works and watch your business grow like never before!